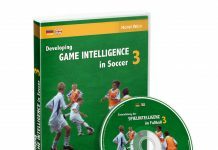 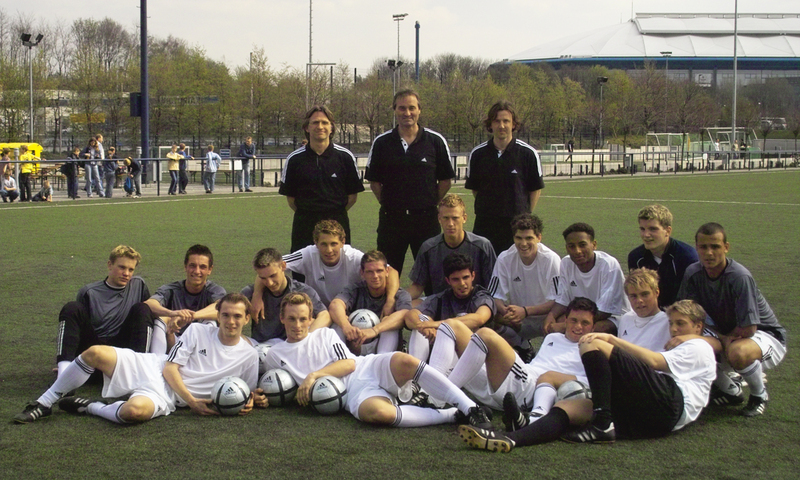 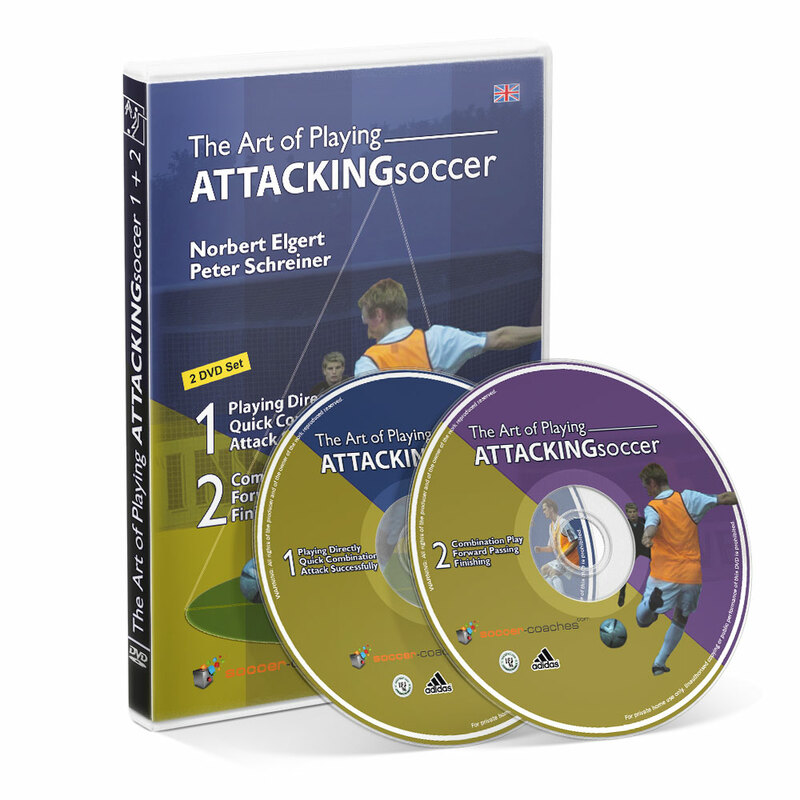 Former German national coach Michael Skibbe wishes Norbert Elgert and Peter Schreiner good luck with their Soccer DVD: “The Art of Playing Attacking Soccer”. 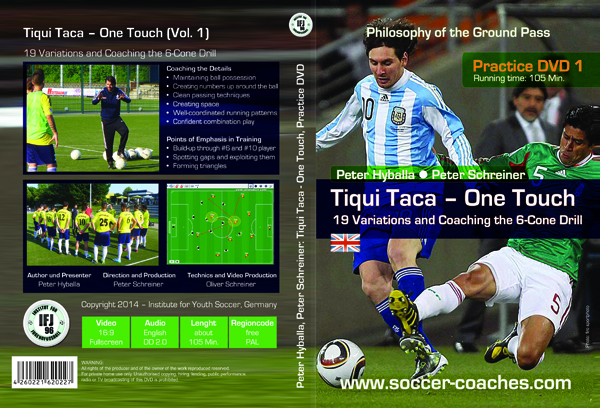 He has written the preface for the booklet (only available in German). 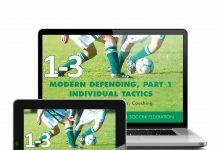 In this exercise, players learn and practice two important tactics of modern soccer: forwards crossing paths in front of a defense formation, and three-player combinations. 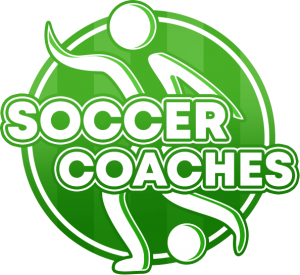 This exercise is also excellent for improving combination play and coordinating multiple players’ running paths.